Welcome to Deaf History Scotland. 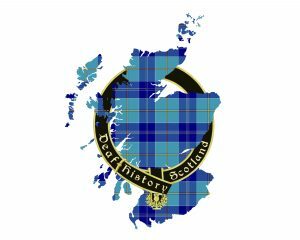 This website is dedicated to providing information, resources and details of events that promote and maintain historical issues in and around deaf people in Scotland. Scottish Deaf Heritage – the unique heritage that belongs to and is shared by the Scottish Deaf Community whose members prefer to communicate in their language, namely British Sign Langugae (BSL) and have the common experiences of being Deaf, going to specialist schools for deaf children, going to “Deaf Clubs” for recreation and participate in “deaf sports”, working in similar trades like joinery, car mechanics, shoe repairing, construction, knitwear & other clothes manufacture, etc.